Four fishing buddies find themselves in a mystery that tests the boundaries of loyalty and uncovers a dark secret from their past. Max, Joe, Charlie, and Howard have known each other since they were neighborhood kids. They lived on the same block, went to the same schools, and shared a love for fishing and the great outdoors that has maintained a bond that stands to this day. 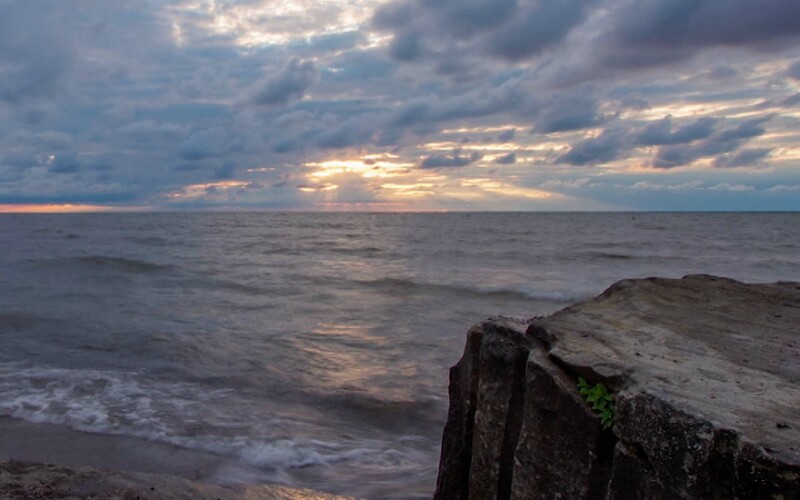 Every year, they return to Lake Erie to renew their ties and catch up on their lives. One fateful year, FBI Special Agent Paul Webber knocks on their door and begins to question them about an ex-wife gone missing and a small fortune in an off-shore account. Although visibly shaken, the four stand firm and deny any and all wrongdoing. Lacking sufficient evidence to make an arrest, Webber continues his investigation while staying in a cabin two doors down. The guys’ solidarity slowly begins to dwindle as suspicions arise and secrets are uncovered. Webber keeps the suspense tight and the pressure steady. Pieces of the puzzle lead them all to an incident from childhood so chilling that they haven’t spoken about it in 35 years. A shocking revelation is reached in this tense tale of loyalty, betrayal, and murder.